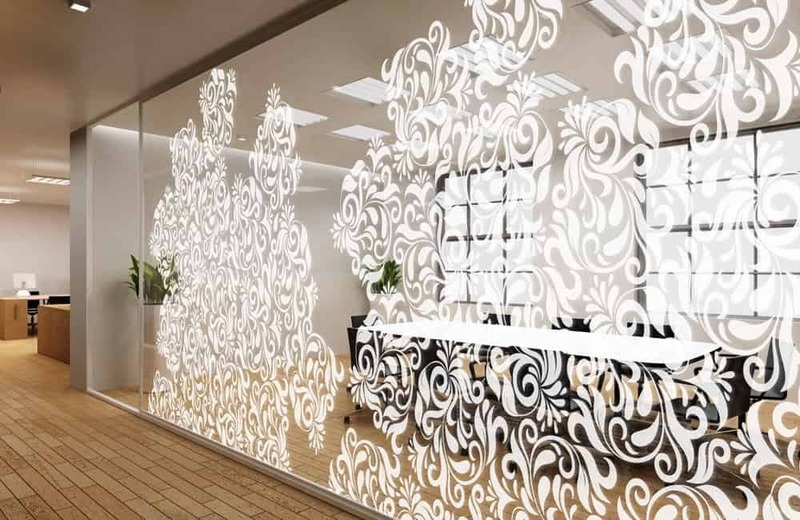 Glass manifestation is the application of digitally printed frosted or digitally printed graphics to glass and windows. 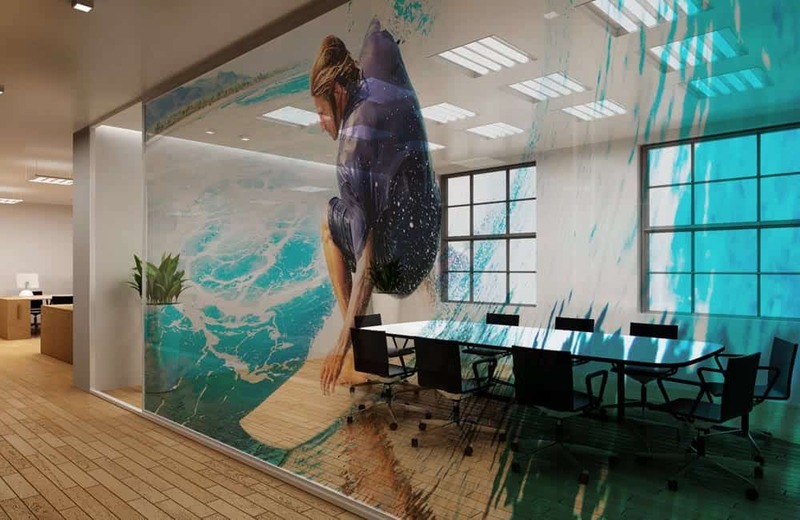 Digitally printed optical clear window film is an excellent way to extend your interior décor design. Suitable for glass partitioning, windows and doors, it also offers DDA compliancy and is fire-rated. Our window graphics films can achieve a wide range of applications: branding & advertising, interior & retail design, privacy & manifestation, and safety. 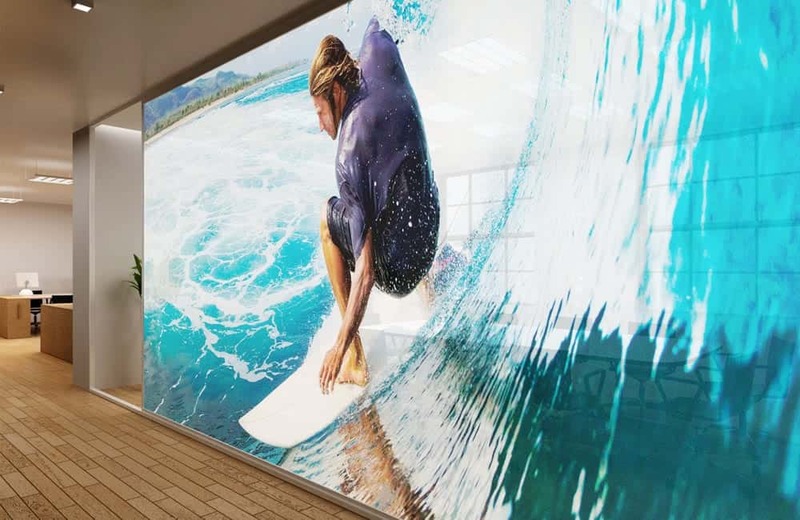 They include optically clear PET (Polyester) with permanent adhesive for long-term applications, removable adhesives for short-term promotional applications or non-adhesive for glazing interlam use. Also available are frost or glass etch effect products, as well as printed bomb blast / safety films. Our leading-edge digital print technology also enables white ink printing capability, producing stunning graphic effects. 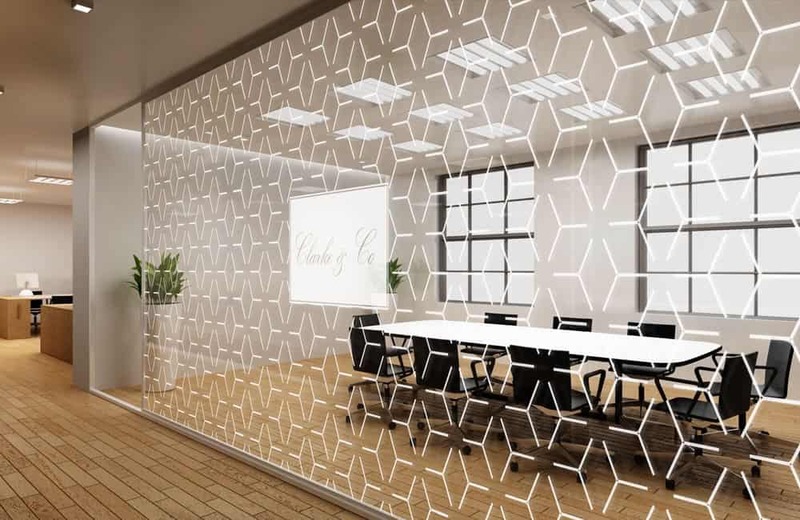 With the ability to add white as a spot colour or flood colour, we are able to control variables such as depth of colour and opacities, making the glass area totally unique. All window graphics are printed to order. We use a standard 4 colour process ink set to produce stunning full colour images onto any of our film options. 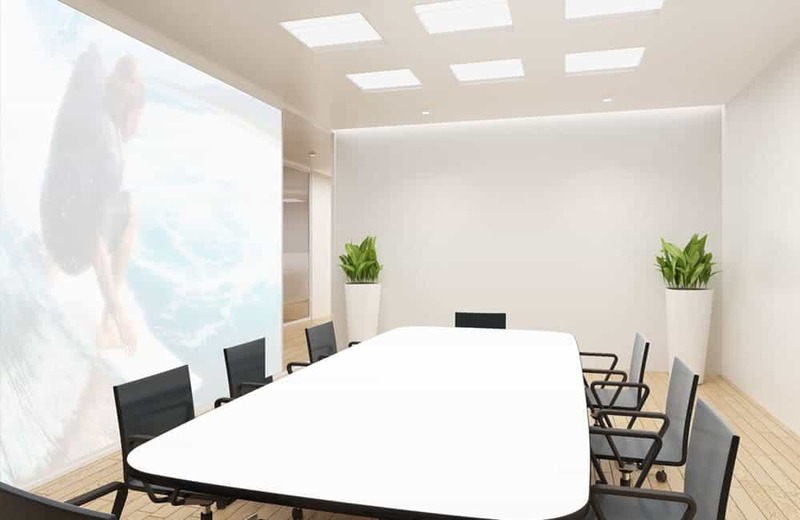 When printed on clear film, the areas of image which would normally be white will be transparent, giving a translucent quality to the image when applied to glass. 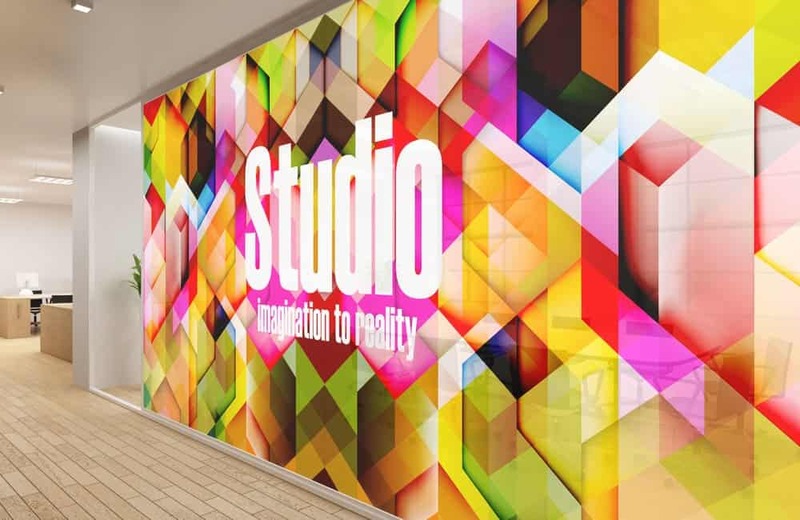 We enhance the standard 4 colour process with the addition of white ink to produce stunning full colour images and special effects onto any of our clear film options. This can enhance the opacity of pale colours and white areas within an image which could otherwise appear transparent. We print using only white ink onto any of our clear film options. The use of white ink allows us to create a range of interesting effects, including geometric patterns and fades. These are becoming increasingly popular as an alternative to traditional frosted effect window film. We can print in multiple layers on top of each other onto our optically clear films. The use of multi layer can create high density print which is normally not possible on digitally printed optically clear films. Using the flood white print process can maximise the density of the image and provides minimal show through from the reverse as shown in the images below. Please contact us by calling 01280 707180 or emailing sales@xg-group.co.uk with your requirements. Window film with a permanent adhesive. Developed for architectural glass and partitioning. With the ability to add spot or in process white, our digital print process is ideal for producing a diverse range of stunning graphic effects including fully photographic images, frost effects and fade designs. Safety film with a permanent adhesive. Window film with a removable adhesive. Developed for short-term and promotional branding opportunities. With the ability to add spot or in process white, our digital print process is ideal for producing a diverse range of stunning graphic effects including fully photographic images, frost effects and fade designs. Optically clear with no adhesive. A non adhesive optically clear film which, when combined with suitable adhesive, can be used as an interlayer during the manufacture of laminated glass. With the ability to add spot or in process white, our digital print process is ideal for producing a diverse range of stunning graphic effects including fully photographic images, frost effects and fade designs. 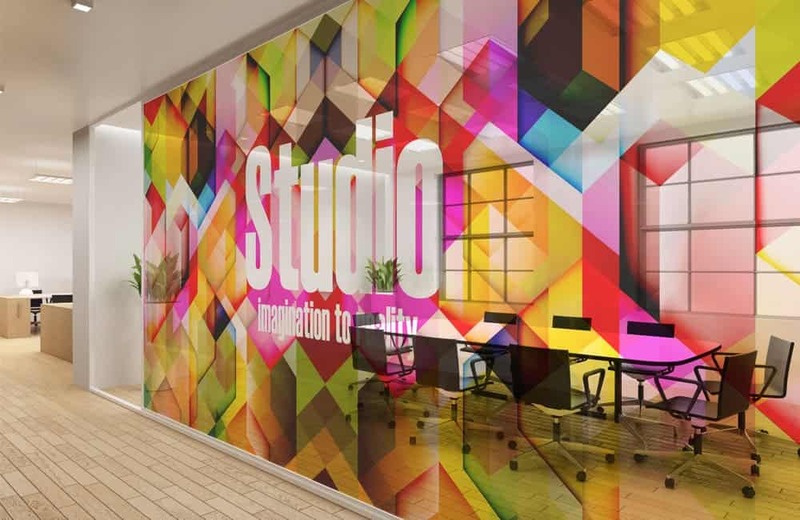 A frosted glass etch effect self adhesive.Suitable for privacy areas, our digital print process is ideal for producing a diverse range of stunning graphic effects including fully photographic. Visible both sides when applied to glass. XG group artwork guide and understanding the white ink process.